This afternoon I had the pleasure of recording a programme with Kat Baseley of Positive Pathways. 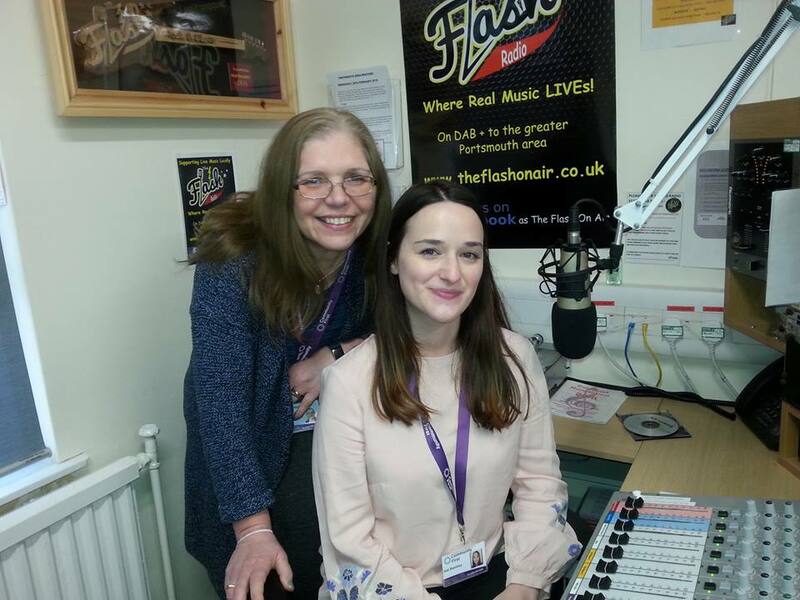 Kat joined me to chat about the benefits of volunteering and how Positive Pathways can help those wishing to become a volunteer in our local community. Kat also shared 5 of her favourite songs with me. You can hear this programme tomorrow (Friday 1st June) at 12.00 noon, with a repeat on Sunday at 9.00pm. her colleague Beverley on the left.